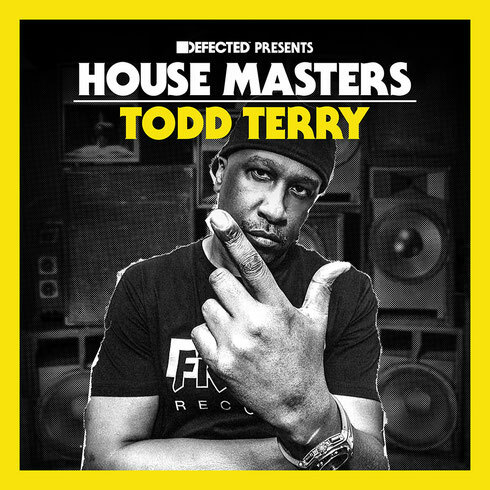 After three years in the making and a lifetime of mutual respect, Defected Records welcome Todd Terry to join their list of House Masters, with an album covering all the highlights from his back catalogue. With this anthology, Todd takes his rightful place amongst the likes of Masters At Work, Frankie Knuckles, Dennis Ferrer, Bob Sinclar and Heller & Farley on the House Masters roster – artists who probably represent house music at its innovative, pioneering best. Included on his House Masters album are early underground tracks such as ‘A Day In The Life’, ‘Weekend’ and ‘Can You Party’, which at the time captured people’s imagination and are now possibly considered genre-defining classics. Global crossover anthems ‘Keep On Jumpin’ and ‘Something Goin’ On’ were essential additions to the album - both tracks were pivotal moments in Todd’s career and the wider house music landscape. Meanwhile Terry was skilfully balancing commercial remix work (such as the iconic Everything But The Girl’s ‘Missing’, the opening track) with pure artistic projects and developing the generally deeper house momentum of his labels In House and Freeze. Todd has also included more recent tracks from In House, like ‘You Make Me Happy’, ‘Ready To Go’ and ‘Drop That’, which was new this year. 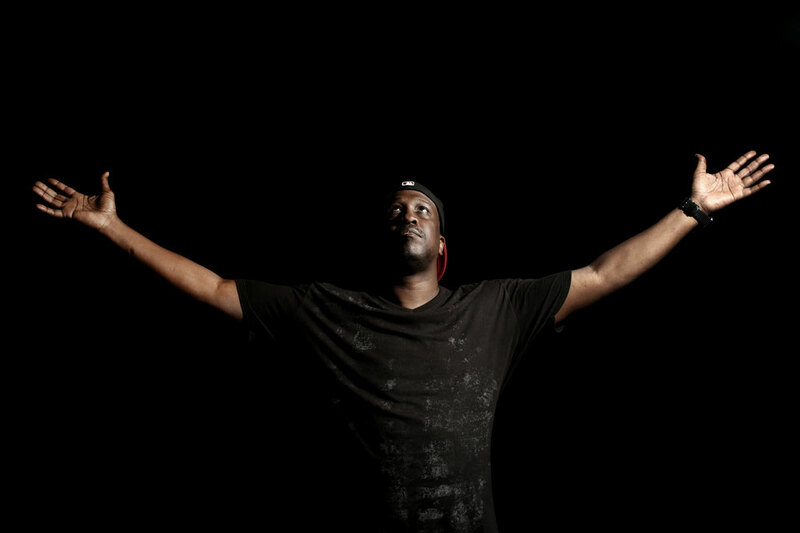 Taking in his various collaborations, aliases and side projects, ‘House Masters: Todd Terry’ has been curated to demonstrate every facet of his musical explorations.